Willow Smith. . Wallpaper and background images in the Willow Smith club tagged: photo. 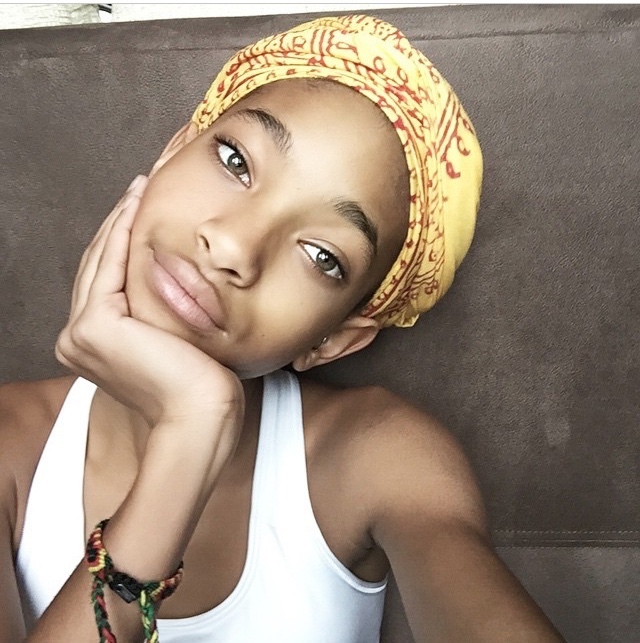 This Willow Smith photo might contain 宽边帽, 阔边帽, 船工, 里窝那, 巴拿马帽子, 水手, 撇油器, 草帽, 船头, leghorn, 巴拿马, 巴拿马草帽, 撇乳器, 撇渣器, 捕捉帽檐帽子, snap brim hat, and 管理单元边帽.